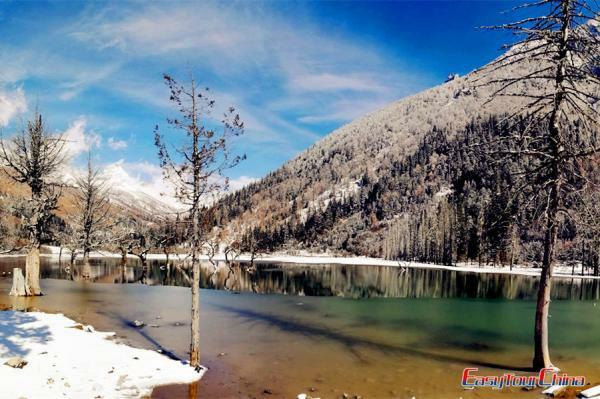 Lying in a serene steep valley, 350km west of Chengdu, Sichuan province, Danba offers some of the best in the world to see and explore. 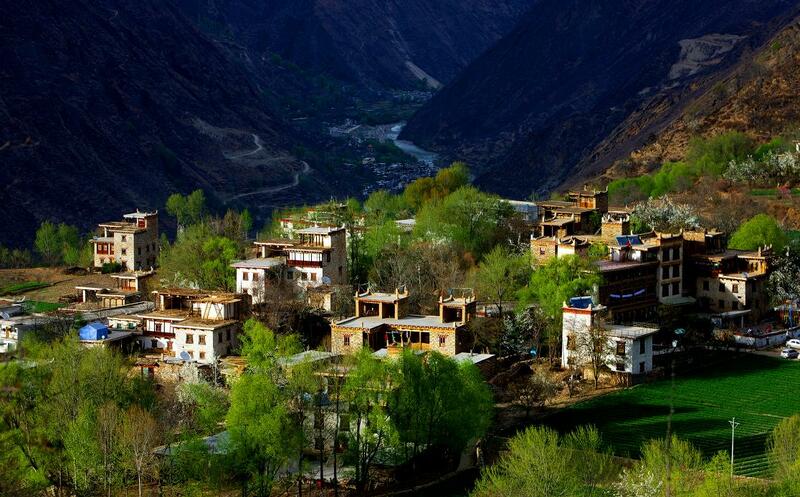 It is known as "the Kingdom of Watchtowers" and "Beauty Valley", and boasts "China’s most beautiful villages”. 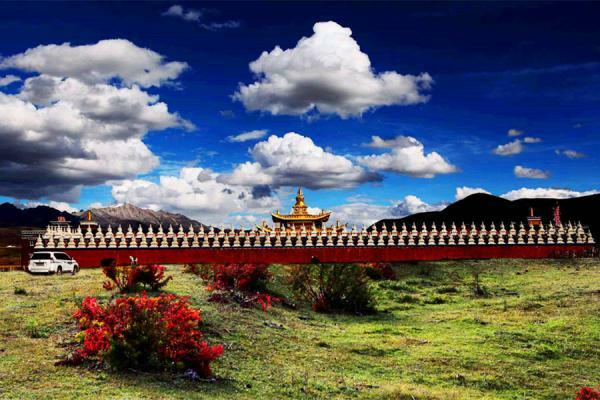 Danba has got everything you desire in China, including breathtaking landscape, exotic Tibetan villages, mythic ethnic culture and customs, well-preserved watchtowers, pretty Oriental girls and so much more. 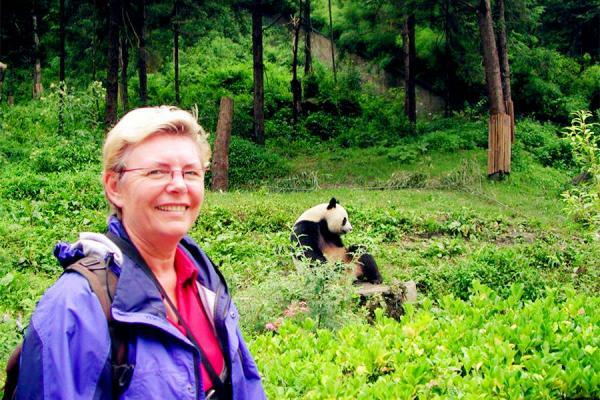 Take a Danba tour with easytourchina.com for a lifetime experience!